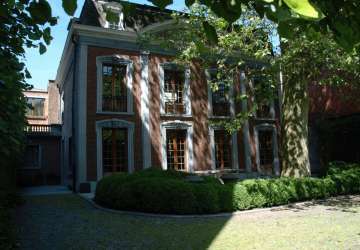 The Immobilière Le Lion agency is specialized for 40 years in the sale of high quality and top class properties in the most sought after residential neighborhoods of Brussels and surrounding areas.. If you wish to rent or sell your property, do not hesitate to consult our real estate agency. We are at your disposal for any evaluation or advice without any obligation for you. Trust us and we’ll put all our experience and dynamism at your service. Immobilière Le Lion offers several ways to help you in your real estate search. The most effective way is to make direct contact with us by phone or via our contact page by sending us your search criteria to be automatically notified when a new property matching your expectations appears. 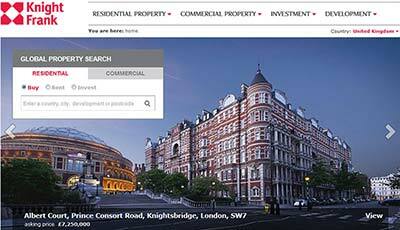 Create your profile on our website and you can save the properties you are interested in and your search criteria. 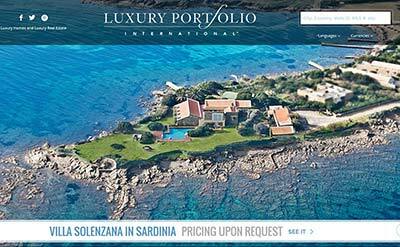 Next time you will log in, you will find directly on our home page the newest properties matching your search criteria. 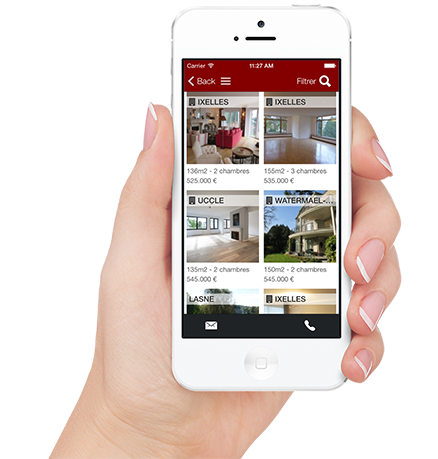 For a better assistance during your real estate search , our mobile application for iPhone and iPad allows you to instantly receive the freshest offers, to geo-localize the properties close to you and consult all the details related to it. Available for free on the AppStore. You may also follow us through the social networks Facebook , Twitter and Google + . Via Instagram and Pinterest networks , we offer you to approach your real estate search via inspiring photos that reflect the different ranges and styles available properties in our portfolio.